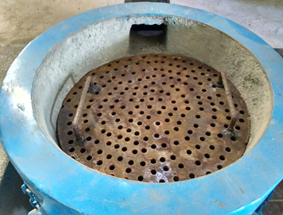 Because most agricultural species are herbaceous, agricultural waste is generally in the form of leaves and thin stems. 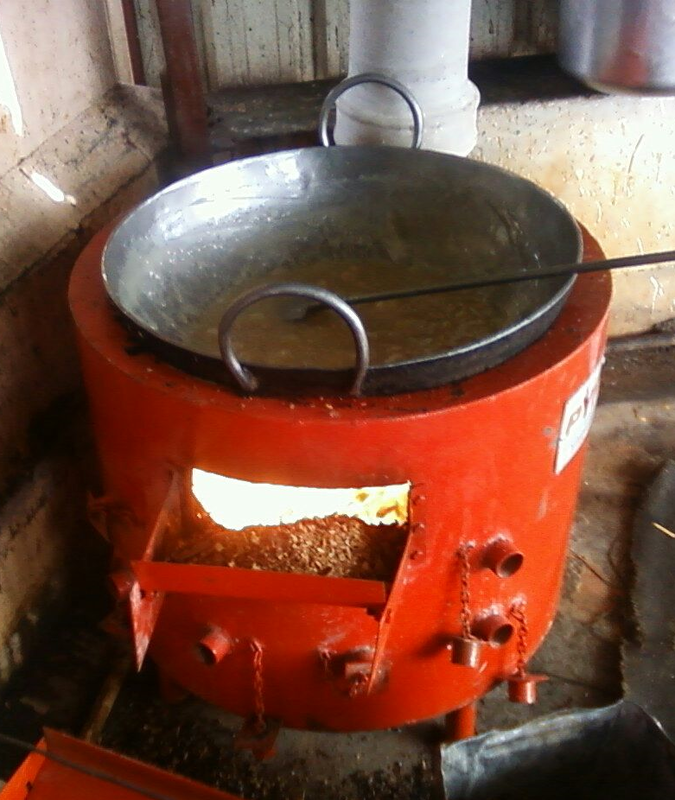 The act of threshing also results in generating powdery agrowaste. 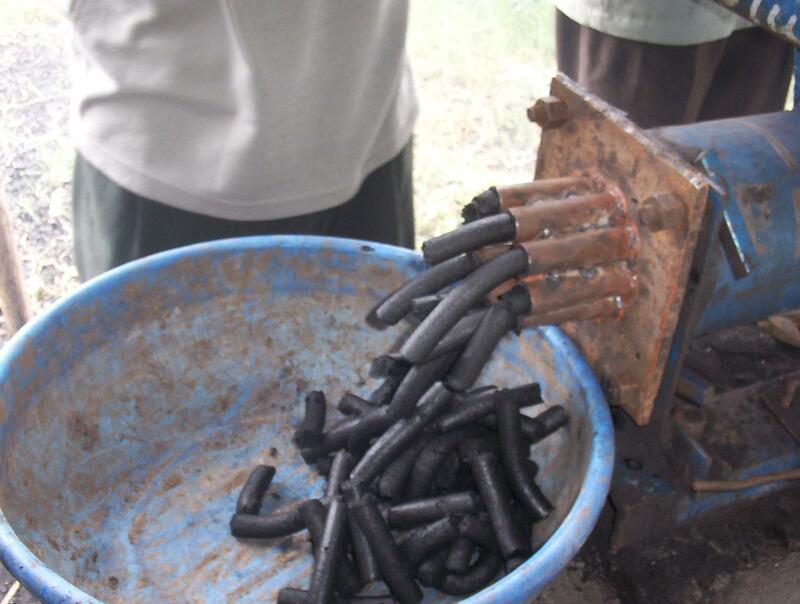 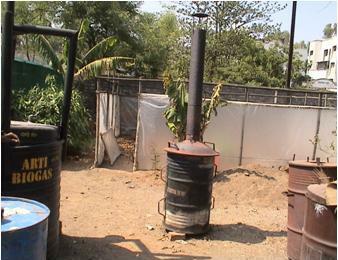 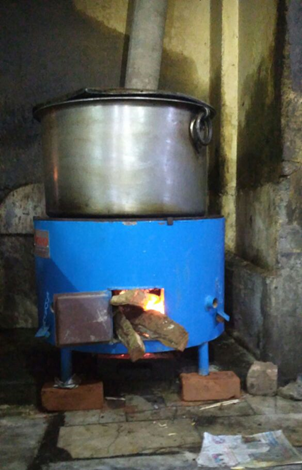 Agrowaste in these forms cannot be used as fuel in a wood burning stove, but it can be converted into charcoal briquettes by using a charring kiln. 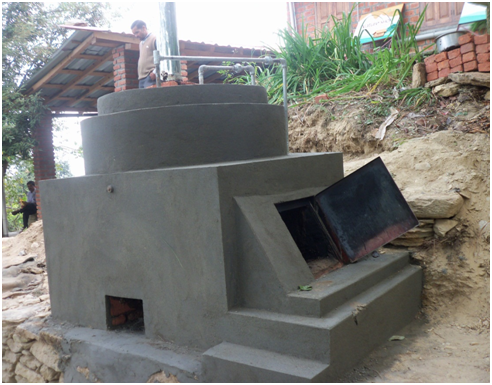 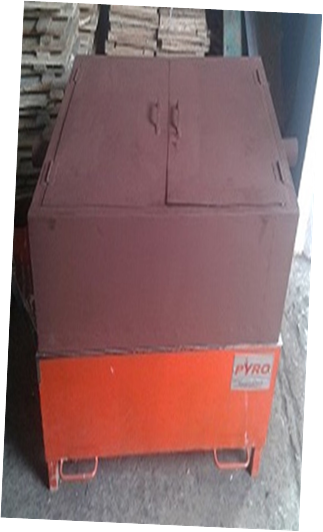 The charcoal produced in this kiln is powdered, mixed with a suitable binder, and extruded into char briquettes.